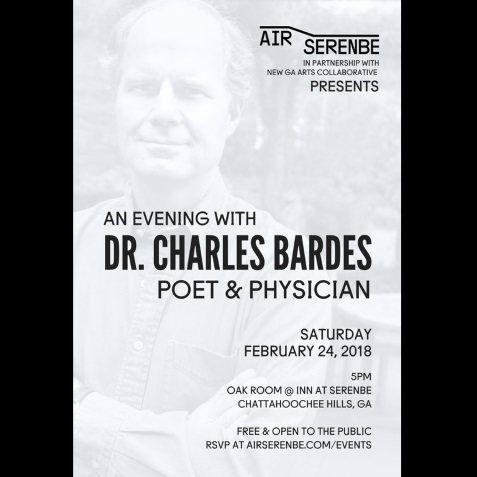 Join 2018 New Georgia Arts Literary Achievement Award recipient Charles Bardes for a remarkable evening of poetry. 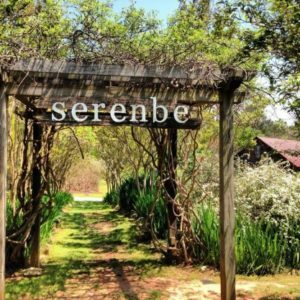 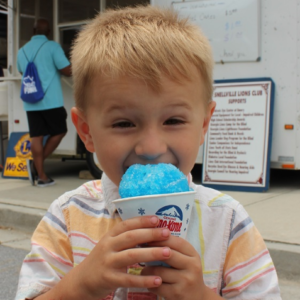 The New Georgia award supports Bardes with residencies at AIR Serenbe and Newnan Art Rez and a $10,000 prize. Bardes is a practicing physician whose most recent book, "Diary of Our Fatal Illness" (University of Chicago, Phoenix Poets, 2017) is an extended prose poem that narrates an aged man’s illness and death.